It is a legal requirement that an A4 Challenge 25 Poster is displayed in a prominent place in all licensed premises in Scotland. In October 2011, the Licensing (Scotland) Act 2005 was amended to introduce a new mandatory condition for all premises licences and occasional licences. This means that there must be an age verification policy in relation to the sale of alcohol on the premises. 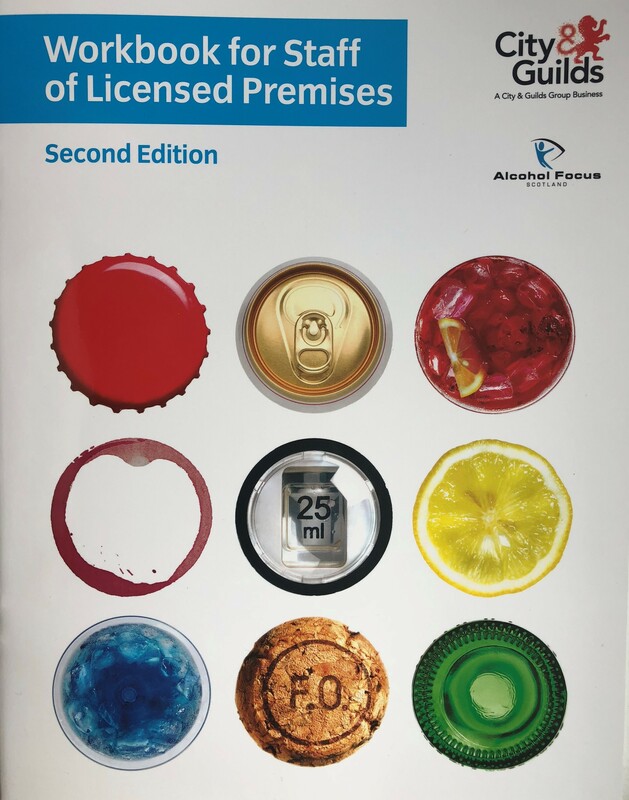 The law has set a minimum age of 25 years for the policy so, where it appears to the person selling the alcohol that the customer may be under the age of 25 years, they are required to ask them for identification to prove that they are over the age of 18 and can lawfully purchase alcohol. This brochure will tell you all you need to know about age verification and Challenge 25. An Age Verification Policy must be signed and dated by every member of staff involved in the sale and service of alcohol.